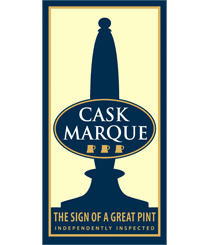 Why attend a Cask Marque course? 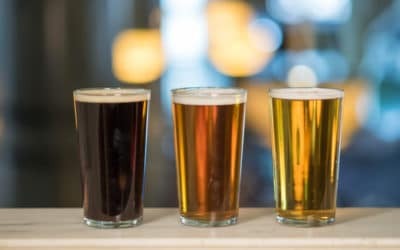 Beer is the most profitable part of your business, but do you know that 34% of customers would not return if the quality of the pint served was poor? 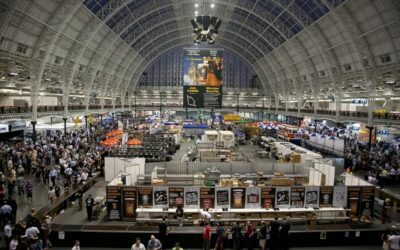 Cask Marque offers various training courses packed with advice, tips and hints to help you grow your beer sales and improve your beer quality. 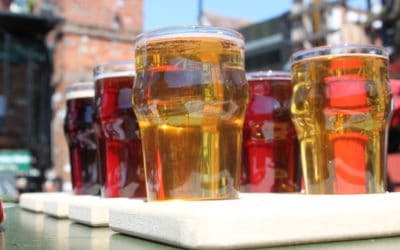 We have run courses for (in no particular order): M&B, JDW, Black Sheep, SA Brains, Whitbread, Town and City, Tattershall Castle Group, Orchid, Matthew Clark, Antic Pub Group, Punch Pub Co, Hook Norton, Palmers, Liberation Group, Brakspear Pub Co, Belhaven, Ei Group, Stonegate amongst many others. 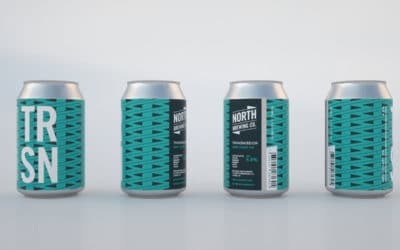 We have been delivering cellar management training for over 15 years using accredited trainers who have run pubs and understand the pressures on the staff in running a busy site whilst delivering perfect quality beer, every time. Sign up to one of our courses and find out why 96% of all delegates who have attended a cellar management training course with us have rated our training excellent or good. And considering we have trained well over 10,000 people in that time, it is some endorsement! 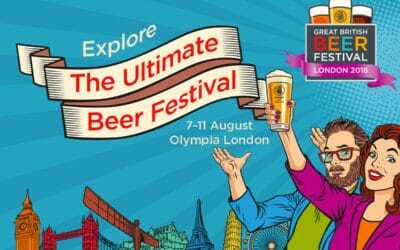 If you are looking for one-to-one cellar management training in the comfort of your own pub then this is the solution for you. 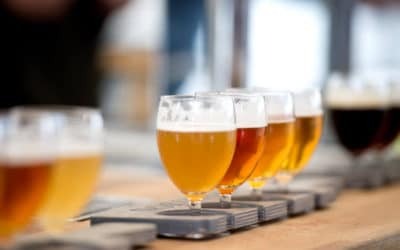 The BII Award in Beer and Cellar Quality qualification is a one-day course held at a local brewery. Suitable for all levels of experience. 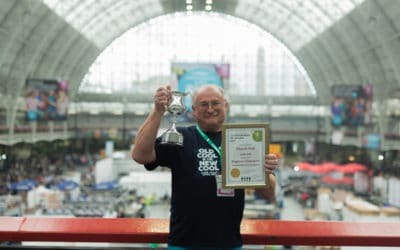 Cask Beer Uncovered is a free e-learning programme designed as an easy informative guide to cask beer for staff and beer lovers. Learn more about the equipment you are using and will help improve yields, increase sales and minimise waste - perfect for you and your staff. The Bar Excellence Award is a consistent and clear training programme designed for both new and existing bar staff. Our Bespoke Training service is designed to create and develop your own branded training course tailored to suit your needs and objectives. 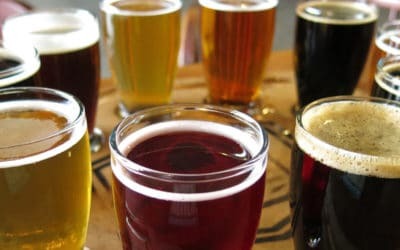 Understanding beer category, flavour styles, matching beer with food, and recommending beer with confidence and professionalism. 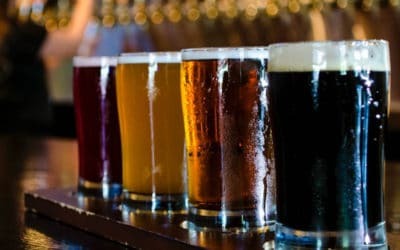 Processes from ensuring beer lines are cleaned to brewery standards and how to look after the glasswasher. Scores on the Cellar Doors is the Cask Marque scheme which checks 11 key areas in the cellar and gives a star rating of 1-5. If you would like us to undertake any visits on your behalf we can use our network of 45 assessors based all round England, Scotland and Wales. Cask Marque have put together a number of different charters taking advice from experts throughout the industry.